Over the last few years a new term has hit the marketing world, inbound marketing. Inbound marketing is an integrated and multi-level form of marketing focused around getting found by people already learning or shopping in your industry. Once a visitor converts into a lead on your website they are placed into an inbound marketing funnel. While in this funnel, the lead is placed into a lead nurturing campaign which sends them emails encouraging them to take the next step and move down the funnel. In this article we will take a closer look at lead nurturing campaigns and how they can help drive sales. 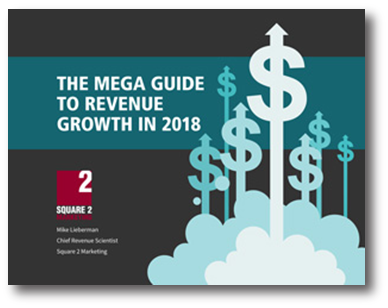 The goal of a lead nurturing campaign is to assist the lead down the inbound marketing sales funnel and keep them involved and engaged in your company. Each form on your website will have an associated lead nurturing campaign associated with it, so once it’s been filled out it will automatically add the lead into the campaign. Typically a lead nurturing campaign will be 3-5 emails sent over 60 days and will reference the original piece of content that caused the conversion and then have call-to-action for them to convert on the next piece of content or offer. Once a lead converts on another form, they will be entered into the next lead nurturing campaigns and the original one will stop sending. The new lead nurturing campaign will then focus on getting them to the next step of the funnel. 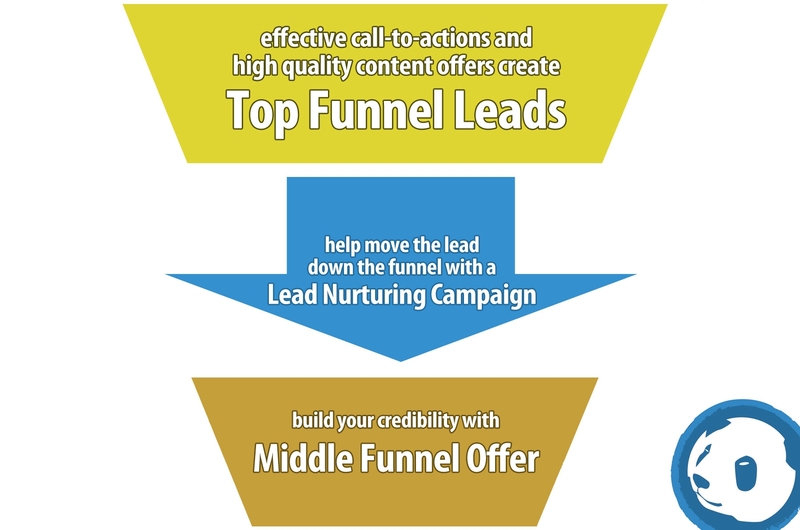 Below you will see a visualization of the inbound marketing funnel and the placement of the lead nurturing campaigns. The last step of the lead nurturing campaign is to test and measure the effectiveness of your emails being sent. Based off the statistics, work on improving the subjects, images, layout, copy and call-to-actions to help improve your conversion rate.